A mobile computer for today, tomorrow and the day after – that is the philosophy behind the new CT40 from Honeywell. Particularly those users who prefer an individual mix of apps and services will be delighted that the small, fast and robust terminal is equipped with Android 7.1. 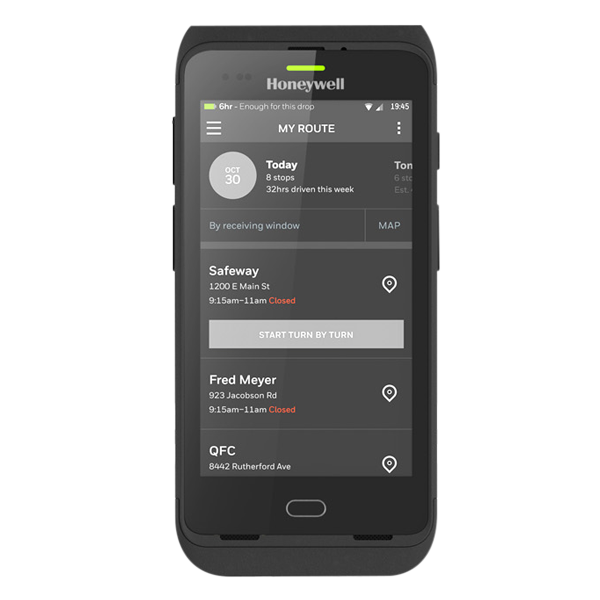 And since it was designed based on the Mobility Edge platform, Honeywell guarantees full functionality up to Android Version 11. In other words: the CT40 is good at least until the year 2025! Android OS and Mobility Edge uniformity bring even more advantages. Thanks to the trusted user surface, new users only need to invest a minimal amount of training time to productively use the CT40. An Octa-Core processor with up to 4 GB RAM, quick WLAN and 4G LTE (upon request) further optimize communication and allow for access to relevant data from practically everywhere. Add to this that the CT40 is the first mobile computer in its class to be equipped with a scratch-proof touch screen made of Gorilla Glass 5. It withstands falls from heights up to 1.8 m with its optional protective cover. 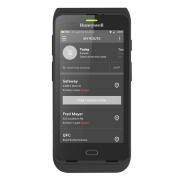 Do you have any questions, or would you like to pre-order the Honeywell CT40? Either way, your sales representative will gladly help you further: call today!